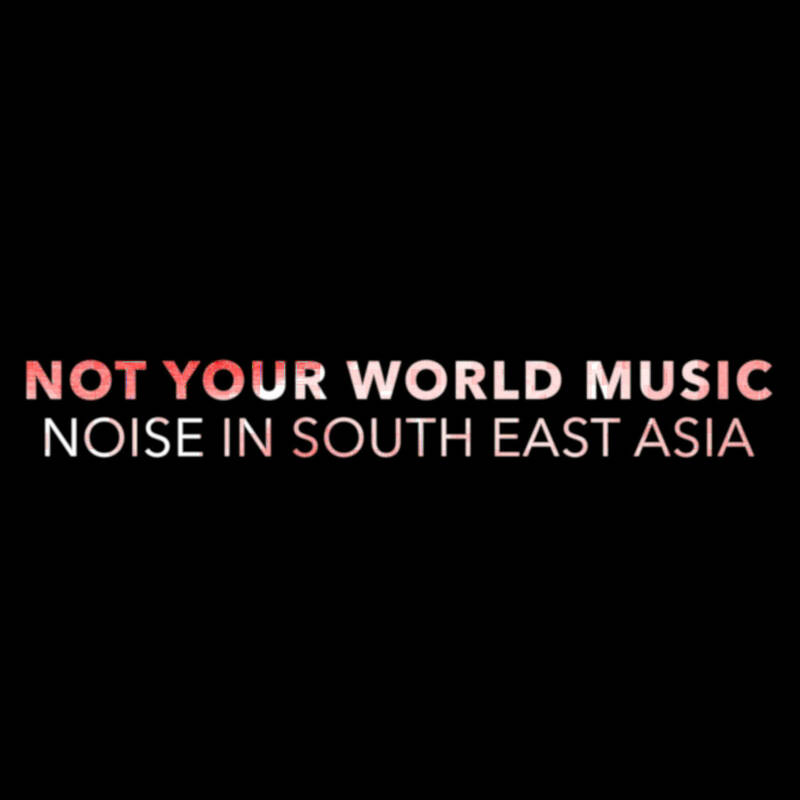 We are launching a crowdfunding campaign for a book and a CD on noise music in Southeast Asia. Written and edited by Cedrik Fermont and Dimitri della Faille. 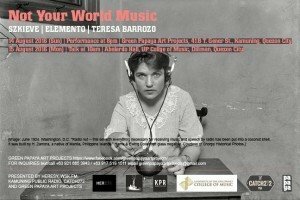 This book is the FIRST MAJOR PUBLICATION on noise, electroacoustic, industrial, experimental music and sound art in the ASEAN countries (including Cambodia, Indonesia, Laos, Malaysia, Myanmar/Burma, Philippines, Singapore, Thailand, Vietnam). And more to discover soon! 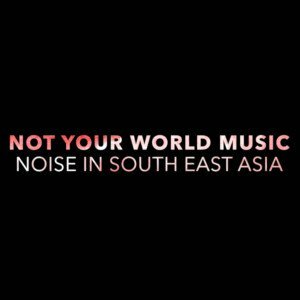 Exclusive tracks by noise artists from South East Asia. Language proof-reading of the book.